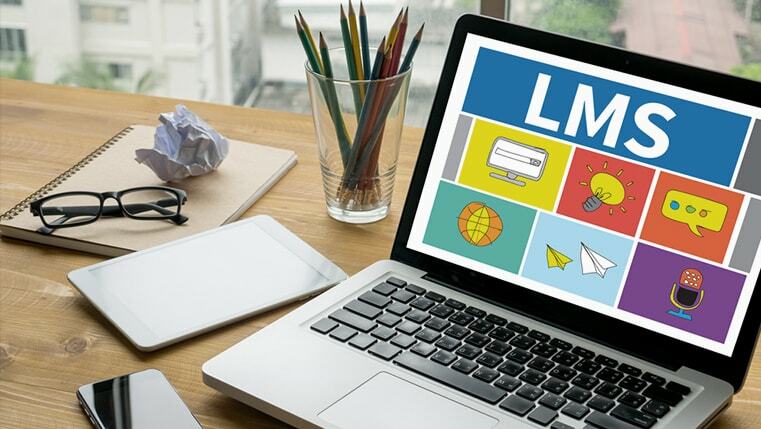 A Learning Management System (LMS) is a software application or web-based platform that helps organize and provide access to online learning for employees, customers, partners or students. It also helps track learners’ progress and performance across various training programs. The instructor or manager who creates & delivers content, monitors learner participation and performance. The administrator, who organizes and maintains the system. The learner or end-user, who benefits from the system by using its interactive features to fulfill the objectives of the learning program. If you are the decision maker in an organization and are wondering what the key characteristics of a good LMS are, here are a few guidelines that will help you identify one. The LMS helps in centralizing and automating the process of learning. It provides a platform wherein courses can be developed, integrated, managed and monitored remotely with minimal resources across a wide geographical range. Organizations can have a gamut of training programs at one place with users accessing them as per their needs. Thus, the choice of courses available to the HR personnel can be different from those available for Sales personnel but they can be integrated under the same system, which makes it easily accessible. 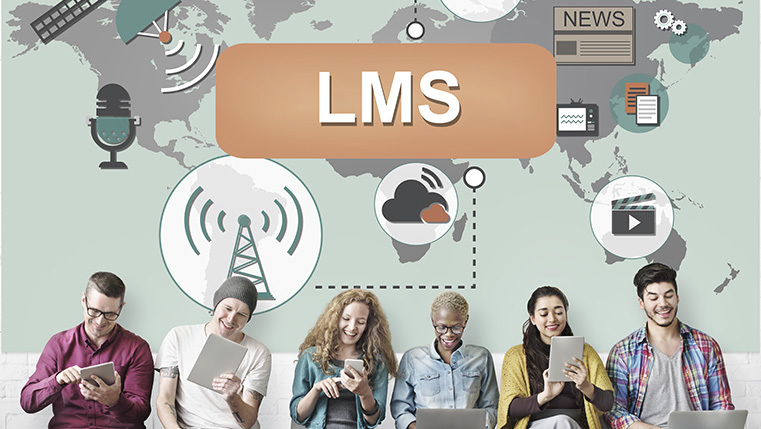 An LMS provides a viable web-based platform to consolidate training requirements. Using an LMS, it is possible to integrate and deliver content in different formats. Depending on the suitability and needs of learners, course material can be designed to include graphics, animation, video, podcasts or presentations. An LMS automates the process of administering tests with the help of a question bank. It makes it is possible to monitor and record learner’s participation and progress at different stages of the learning process and thus measure the efficacy of training initiatives. It also helps plan and track learning requirements and accomplishments of employees, channel partners or customers. The only major expense related to an LMS is a one-time cost for setting it up. Administering learning programs there after becomes cost efficient. As the course content is stored at a centrally accessible location, it is accessible over a web browser to the learners, making it possible for organizations to impart training across continents rapidly and effectively, thus recovering the cost of the initial investment in no time at all. A good LMS follows the guidelines laid by SCORM, AICC or IMS and ensures that the content is portable across different systems. It can integrate with other solutions used by HR and finance so that management can measure the impact, effectiveness and overall cost of learning initiatives. Thus, an LMS caters to the diverse needs of learners, administrators, content builders and instructors simultaneously, making it an indispensible component of any organizations’ training initiative.